Wiivv believe that when products are made for your unique body, they help you function better and feel better. I couldn’t agree more with this statement especially as we at Trail & Kale are all about becoming better versions of ourselves through the passion for running and healthy living. Getting custom-fit footwear has always been a bit of an ordeal in the past but now it’s as easy as following some simple instructions from a smartphone app. First, you purchase the product that you would like on Wiivv.com and then use their app to take some photos of your feet that Wiivv can use to create 3D replicas to be used as the measurement for the Arch support 3D print process and extra custom fit adjustments in the straps and sole. This is the stage where you select the colors for the different components that make up your footwear, like the straps and arch support color for example. It’s a lovely addition to the consumer purchase flow that brings your own individual style to the final product. After you’ve purchased your Wiivvs, you will receive a link that takes you to the app store where you can download the Wiivv App, so make sure you check your email on your mobile so that the link works properly. The app is then used to take measurements of both your feet. I thought this stage was going to be a bit of a clunky drawn out process but actually, it only takes a few minutes! All you need is the Wiivv app on your smartphone, a piece of blank white paper (8.5×11″ / standard printing sized paper) and your bare feet. I admit, I had a little panic at the paper stage as we don’t have a printer in our house and therefore don’t keep piles of paper. I used the back of some mail in the end. The app guides you through the process of measuring both your feet with audio as well as on-screen cues. Two photos for each foot is all that’s needed, one from above and one side image of your arches. The app then uploads your photos to Wiivv and you can complete your order. Wiivv stores this information at their end so the next time you purchase some insoles or even another pair of sandals from them, the process is much faster, you just choose your custom colors/designs and place your order. Clever! Wiivv take your 4 photos and digitally maps each foot with over 200 points to create a 3D-printable file that is unique to each foot, even between your left and your right! It doesn’t get much more personalised than that, especially from the comfort of your own home. Wiivv takes comfort and function seriously so customer feedback is extremely important to them and because their production-line is so dynamic they are able to act on user feedback almost instantly, to make the next pair of Wiivvs they make even better than the last. Wiivv, if you’re listening, my feedback is that I would love to be able to further customise my arch support after measurements have been taken. For example, I would love to be able to request a 70% interpolation of my arch support measurements from a neutral/flat arch. For customers that don’t want full support due to personal preference of how it feels, this could be a nice option to have. I’ve drawn an extremely scientific diagram below to explain. 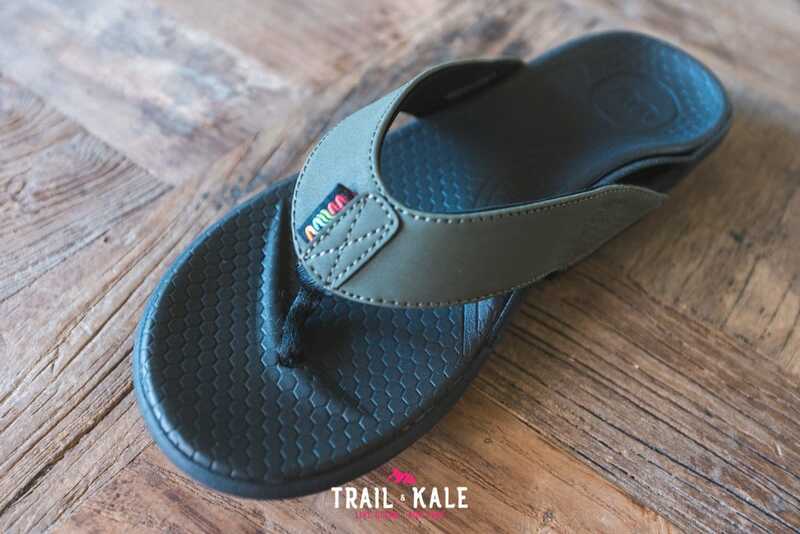 My Wiivv sandals feel really great and I love wearing them after running as they allow me to walk about without putting any unnecessary stress on my legs due to the support they offer. The build quality is excellent and I really like the design in general. To help convince you of how well they fit and how comfortable they feel, here’s an article about one of the Wiivv engineers running a sub-3hr Boston Marathon in a pair of Wiivv sandals. The foot-bed is really soft on your feet and offers very good grip for your feet which helps keep your feet in place when walking, or even running for that matter. 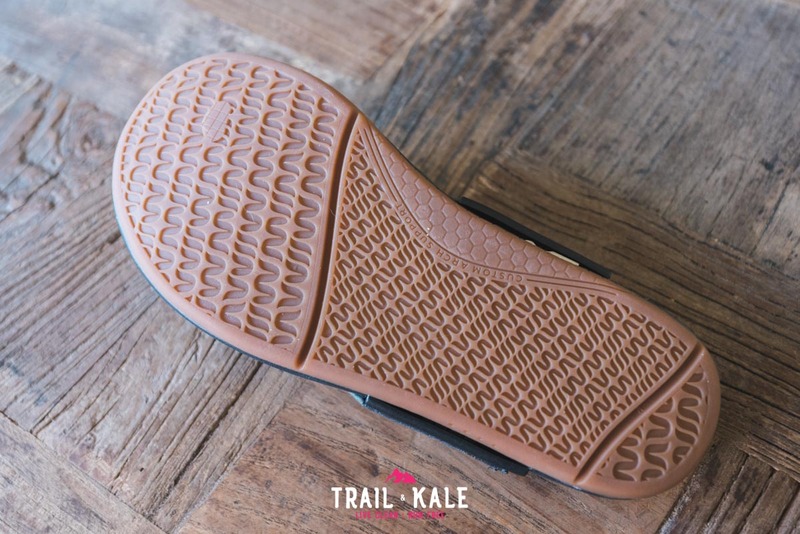 The tread on the bottom of the sole is of high quality too and provides good grip when outdoors. I love that you can keep on customising even after you receive your sandals by adjusting the tightness of the straps at the side connection points. Then there’s the toe thong, for want of a better word, which is placed in line with your feet measurements taken with the app. 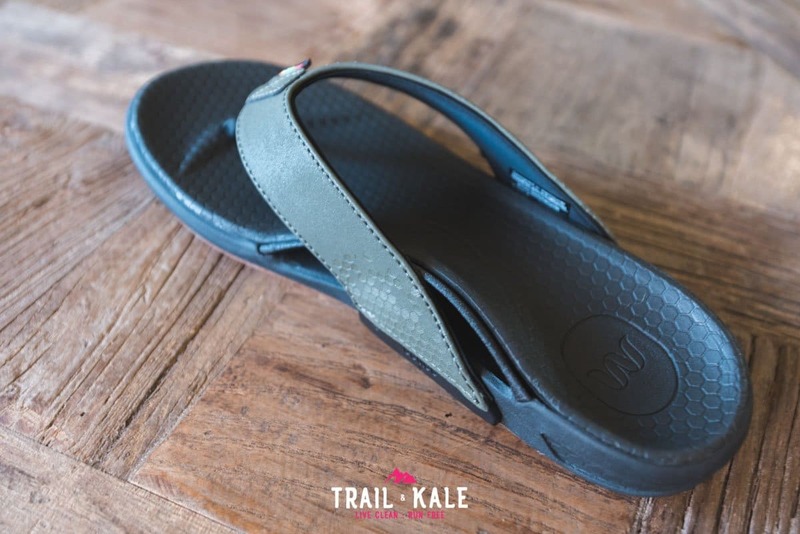 Next to the toe thong is an embossed groove that so simple in design but feels great sitting under your toes and helps to keep the sandal in place when on the move. 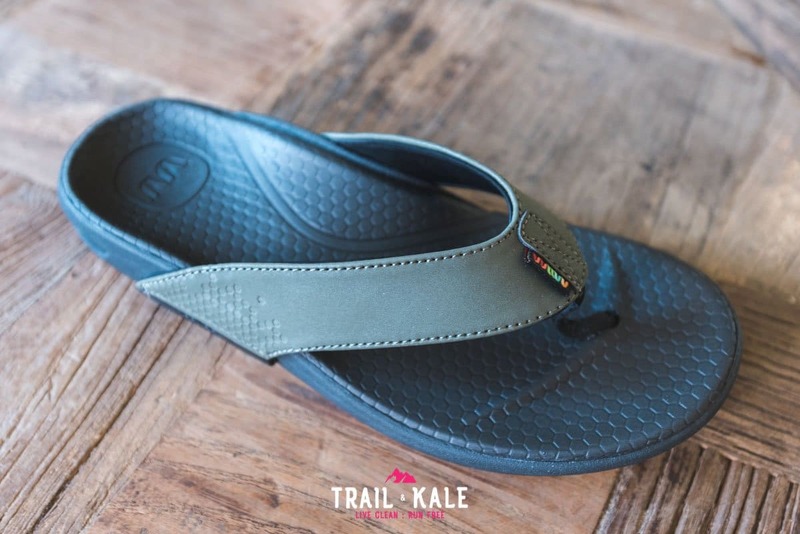 The footbeds are recyclable too so Wiivv Sandals don’t have to end up in our landfills and oceans. Wear them out and send them back so Wiivv can use them to create future sandals. It’s important to start moving away from the throwaway culture. Wiivv sandals are very much a premium sandal with the added benefit of providing a perfect fit as they’re tailored to your feet. The Wiivv app takes the hassle out of going to a store to get yourself fitted because you can do it from the comfort of your own house, as long as you have a piece of standard printing paper to hand. 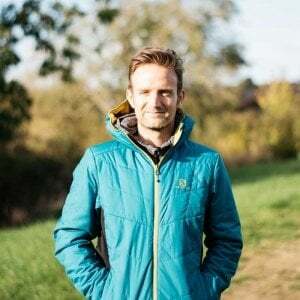 The in-app measuring process has been well thought out and the app designed in a way that leaves no room for ambiguity so that anyone can do it in a few minutes without having to scratch their head. 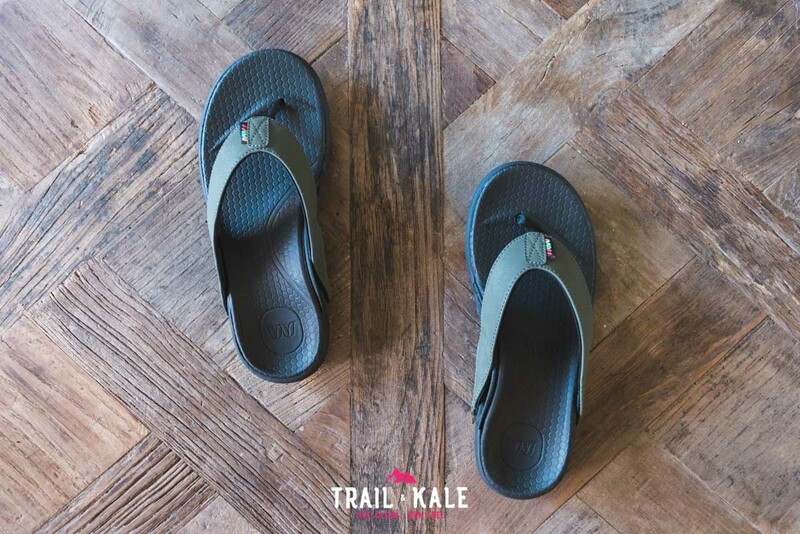 You can further individualise the sandals too, with color variations for the straps and arch support. All that’s left to talk about now, is the price! $129 at first glance may seem expensive to some, and maybe that’s because sandals are sometimes compared to flip flops but in reality, these are premium sandals that have been custom built to fit your feet perfectly. You can’t put a price on comfort. Wiivv also makes beautifully designed custom insoles, see the range by clicking below.